Early on December 6, crews started the setup for a dedication ceremony which would take place today (December 7), showcasing a USS Arizona artifact to the public. 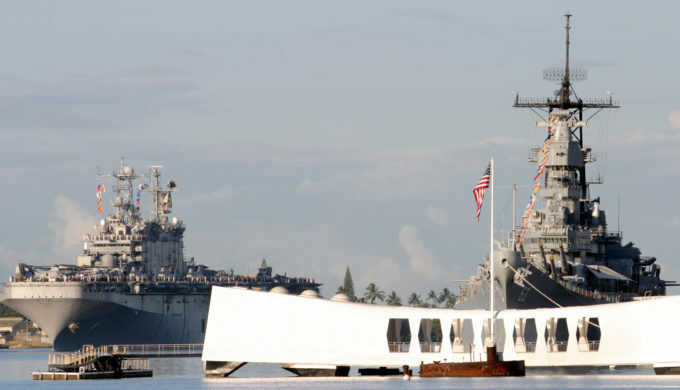 It’s happening in the Texas Panhandle, and historians, family, and friends of those involved at Pearl Harbor in Hawaii back in 1941 will pay solemn homage to those entombed there, now 77 years ago. What is the significance? To many, this artifact will symbolize a massive military strike which resulted in a major shift in World War II. To others still, this will be completely brand new – something they’re learning about for the very first time. Recognized as one of the largest pieces to be recovered, the artifact on display at the Texas Panhandle War Memorial is an actual part of the USS Arizona – a Pennsylvania-class battleship which was sent to Hawaii with the rest of the Pacific fleet in an effort to deter Japanese imperialism. 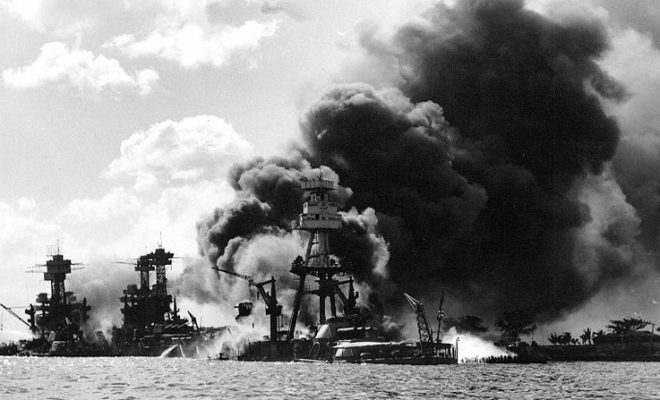 During the attack on Pearl Harbor on December 7, 1941, the Arizona was bombed. After a violent explosion, it sank abruptly, taking with it 1,177 crewmembers and officers. The artifact, now on display in Amarillo, represents the U.S. involvement in not only the Pearl Harbor tragedy but in World War II directly, as the attack marked the country’s entry into the war. The piece on display has been restored, sealed against the elements, and will be preserved for display for many years to come. 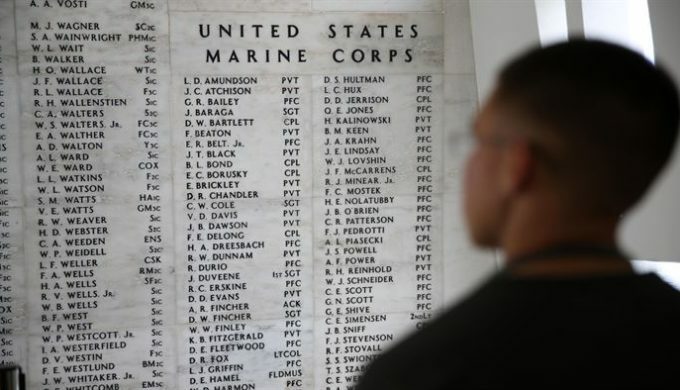 It is also accompanied by a plaque featuring the names of those who died on the USS Arizona, as well as those few who survived.